The California Court Reporters Association serves equally our members, our profession and the public by defending the delivery of justice as the statewide representative of the entire court reporting profession. CCRA promotes and defends the stenographic profession which is unmatched in its ability to produce a realtime transcript. 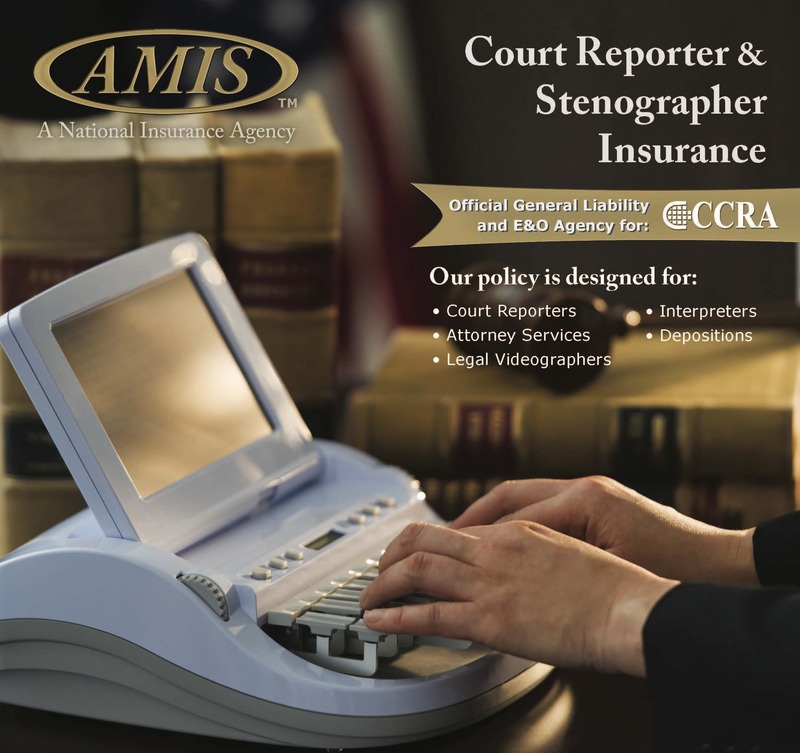 We educate the legal and political community on behalf of all court reporters. Our membership protects, promotes and advocates for firm owners, freelancer and official court reporters, CART and Broadcast Captioners, as well as hearing reporters. CCRA continuously leads our industry through legislative advocacy, educational opportunity, and professional inclusion. 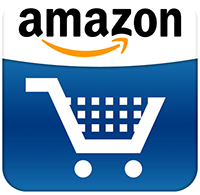 We actively protect and unify the freelance, CART/Captioning, official, and student communities.